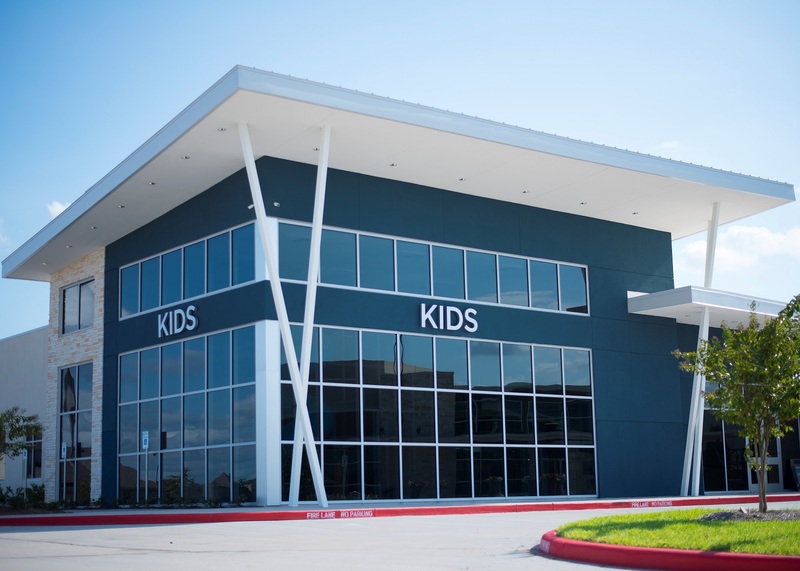 We're a state of the art, high quality infant care, preschool, and before/after school care facility at Crosspoint Church in Pearland, Texas! 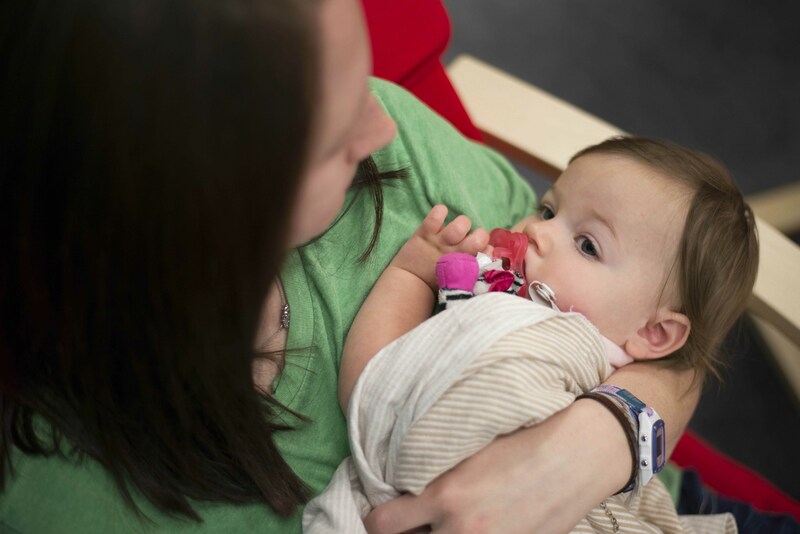 Our comprehensive curriculum for babies and toddlers focuses on Bible, academics, and development. Each curriculum contains goals and objectives to gauge the child’s learning and growth. Materials and ideas are provided to help support parents. 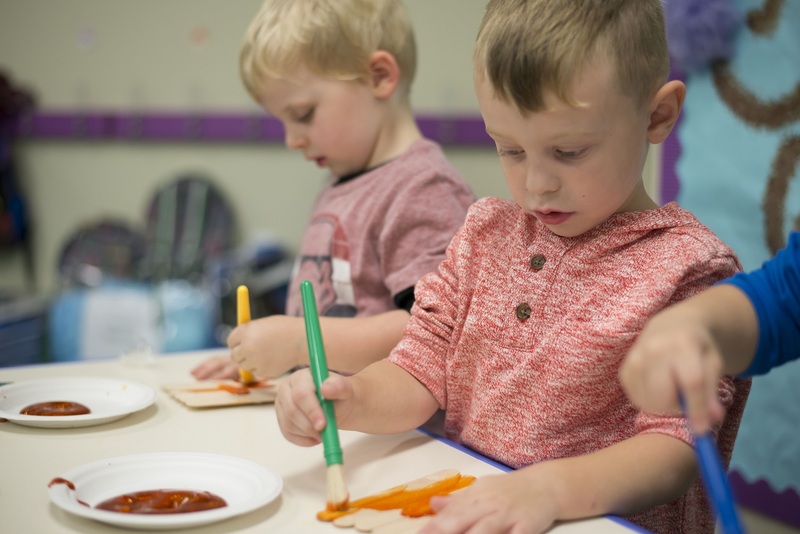 Our preschool and pre-k curriculums encourage students to love learning, helps prepare children for kindergarten by reinforcing their pre-reading, phonemic, and letter recognition skills, and introducing them to math, social studies, and science. 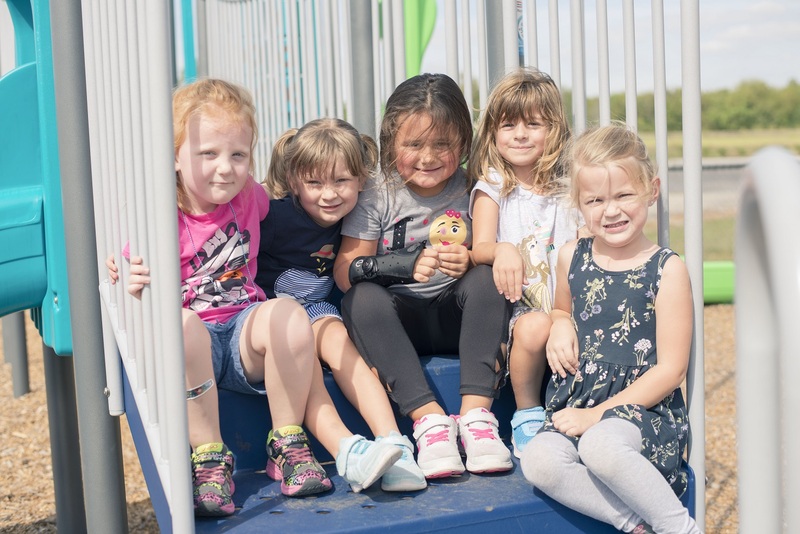 Our before and after school care is offered for children in elementary school that are up to 10 years old. Transportation to-and-from school is offered for the 6 closest schools: Carleston, Lawhon, Magnolia, Barbara Cockrell, C.J. Harris, and Shadycrest. 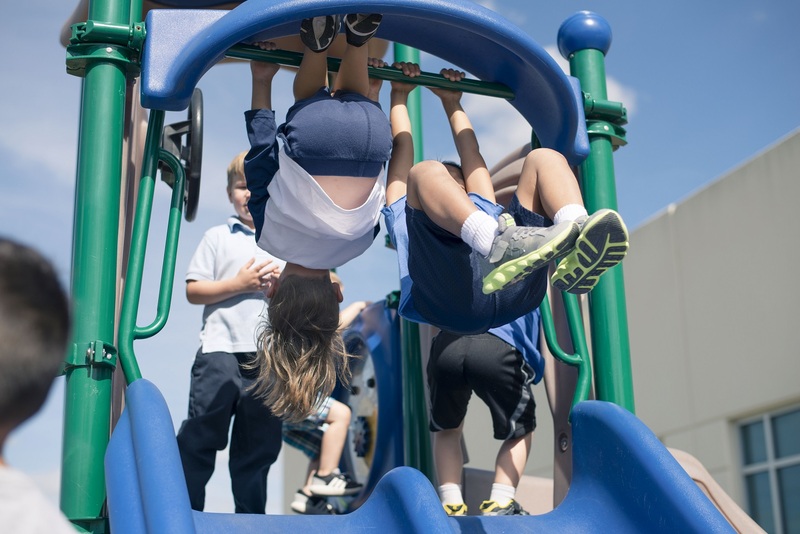 Our state-of-the art features with multi-layer security, real-time streaming cameras for parents to login throughout the day and see their little ones, interactive learning technology programs, a large auditorium, a multi-layer indoor playground with an obstacle and slides, an outdoor playground, and more. 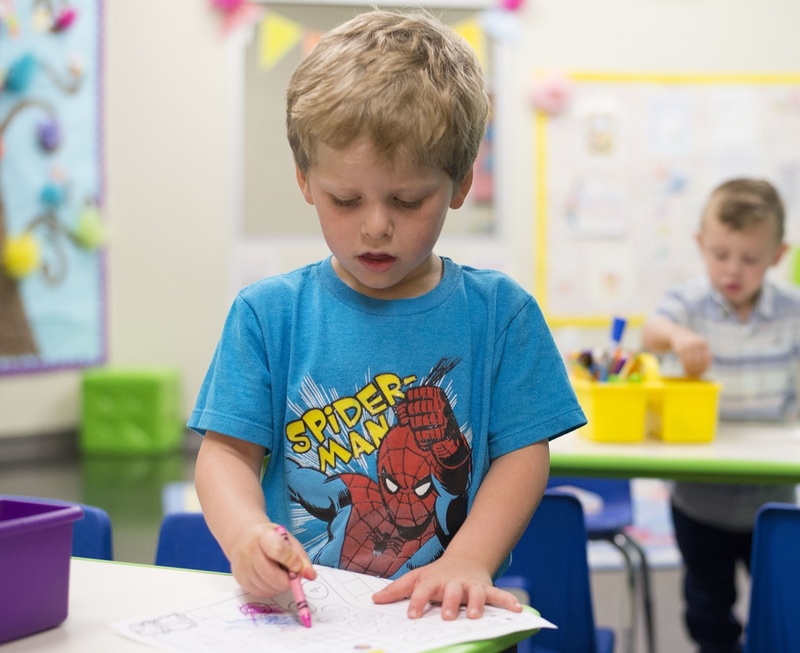 Our researched-based, age-appropriate curriculums are designed to help your child prepare for kindergarten, develop a love for education, and excitement about learning. We encourage Next Generation Academy students to think BIG and BREAK THE MOLD, and we want to help them to develop confidence in what they can achieve. We believe that kids are naturally creative and that it’s essential to create an environment where they can color outside the lines. We want our students to be excited and proud of what they can create and do. 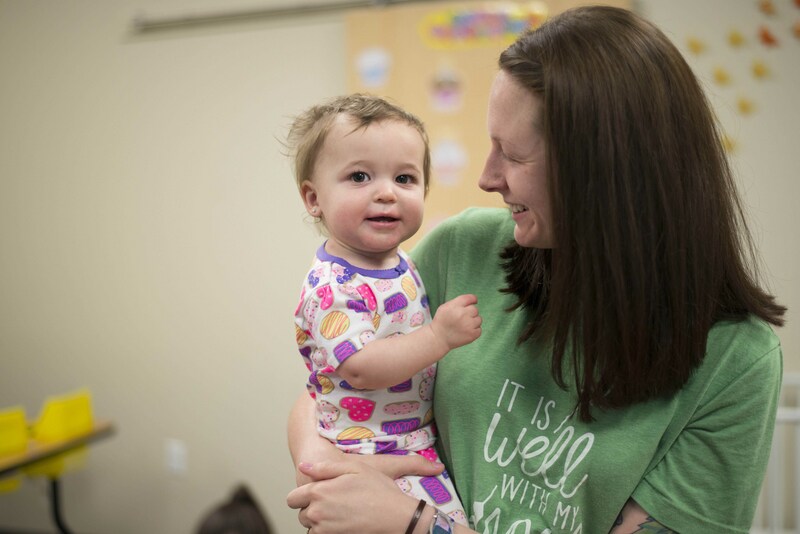 We know that the needs of parents vary and that there isn’t a “one-fits-all” program for childcare. 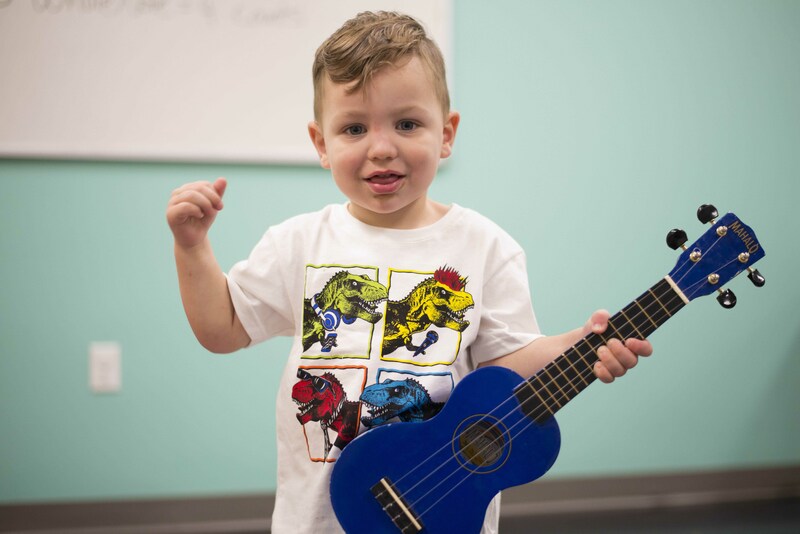 We have a variety of infant care, preschool, pre-kinder, and before and after school care plans to fit your needs. 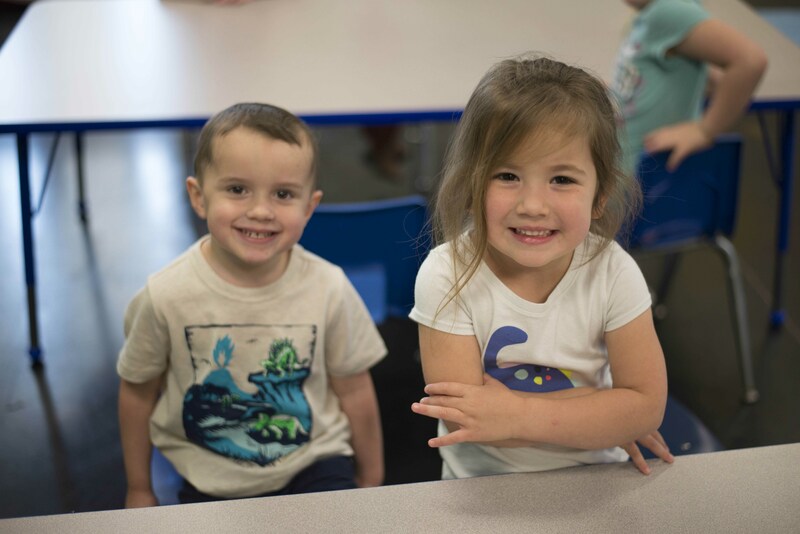 We offer Full-Time & Half-Day programs, 3 & 5 day programs, before and after school care with transportation to-and-from elementary school, before school care and transportation, and after school care and transportation. At Next Generation Academy, our programs help children develop real-life skills, character, and compassion. 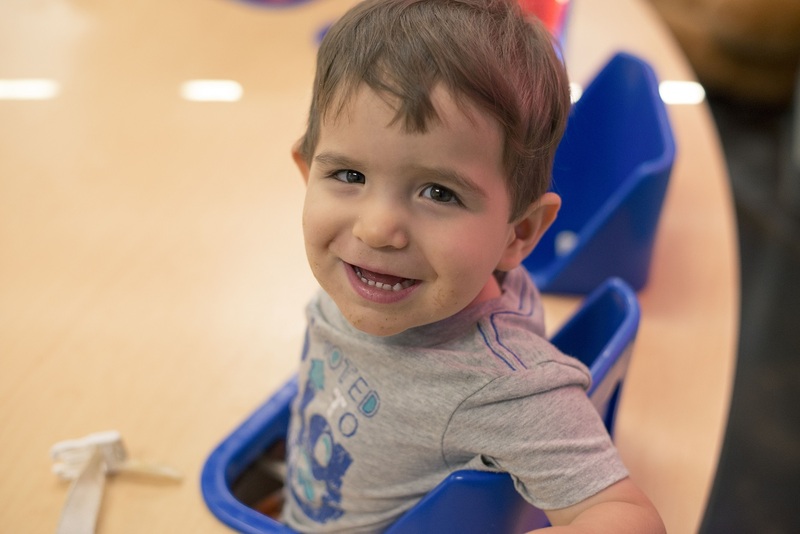 We know how important the first five years of development are, and our research-based programs offer activities and lessons that far surpass common early education academy plans. 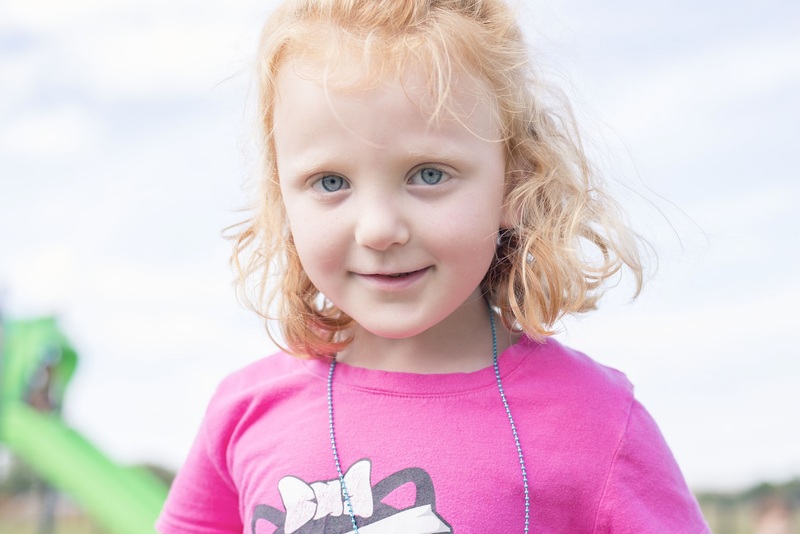 We want to help your child develop a love for learning that will be present for years to come. Our supportive teachers and staff want to see your child succeed. 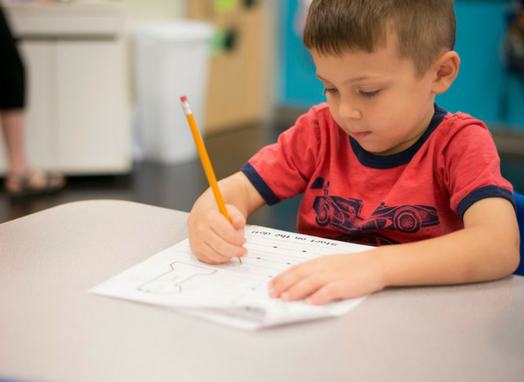 We provide detailed attention to each student and also help parents along the way with supplemental materials and ideas to make sure your child is on the right track. This school is amazing. The director, is so good with kids and every child will be amazed at the indoor playground! My kids have been going to Crosspoint’s MDO for 2 years and we have LOVED it. Under the same direction and leadership but in a new incredible building, I am ecstatic about continuing to let my kids thrive at Next Generation Academy. I would recommend it hands down to anyone! Our kiddos have attended Crosspoint’s Tot Spot and will be starting at The Next Gen Academy in the fall. The teachers all care so much about each child and individualize their teaching to the particular kid’s needs. We have been very happy with the care provided. My kids and I are so excited for NGA! No other place in town I’d trust with my kids (except my Mom’s)! 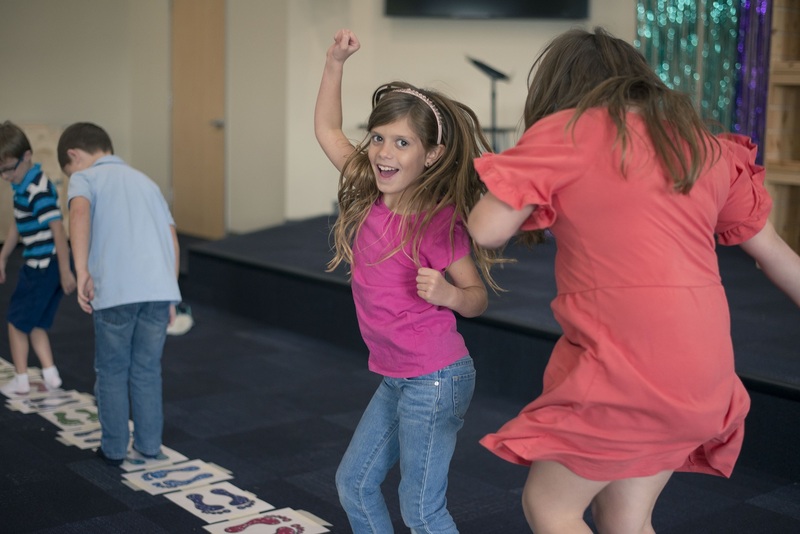 We have been SO happy with the love and care our kids have received at Crosspoint’s TotSpot. Under the same vision, direction and leadership we are so excited to be a part of NGA!